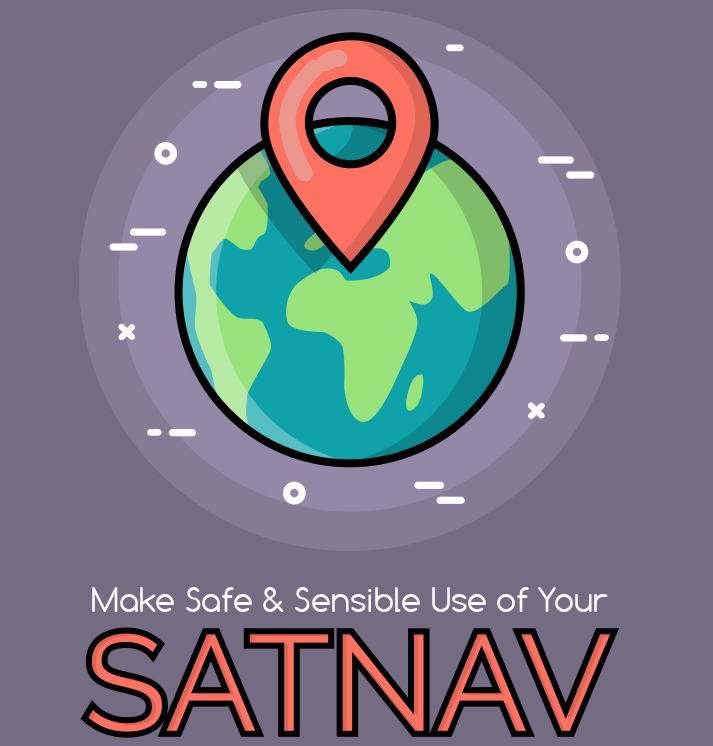 There’s no doubting that GPS navigation devices, known as satnavs in the UK, can be a real asset to drivers, especially when they are faced with unfamiliar routes. Instead of having to pull over and try to find their way with a clunky (or barely legible) map, the electronic gadget on their dash will guide them to their destination. It’s a remarkable invention, so why do many motorists complain about these devices? Many of the complaints stem from drivers who have had bad experiences in which their GPS was involved. Within this subgroup, it’s quite likely that plenty of tales could be more accurately attributed to driver error. There are motorists who seem to think that the advice given by their GPS overrides all else, even if it conflicts totally with logic and common sense. How else would someone end up driving into a river that they fully believed was a road just because their GPS told them so? Do they not realize that what they see with their eyes should take precedence? There are also those who believe that GPS devices encourage dangerous driver behavior. For example, drivers have been known to pull an illegal maneuver to correct a mistake they made from following the device’s instructions. Some motorists will try to program their GPS devices while driving, meaning that their concentration is not on the road and they are putting themselves and other drivers at risk of a crash. It is not that difficult to get the best use out of a GPS navigation system. A large chunk of it boils down to plain common sense. The clue is in the name – navigation. Think of it as a technological substitute for a front seat passenger who spouts directions, like in rally championships. The driver should use the GPS as a navigational aid in accompaniment to their driving, not as a replacement driver who will do all the thinking for them. Irish motor parts distributor Southside Motor Factors produced this infographic on how to use a GPS safely and properly. They have given some really useful hints and tips on its safe usage, while also advising as to where best to position it within your vehicle. By observing the tips mentioned in the infographic, drivers who use GPS navigation can realize fully just how these superb technological companions should be used. If only we could all follow these tips, GPS devices wouldn’t get such a bad rep from negligent drivers. Let’s check out the infographic.